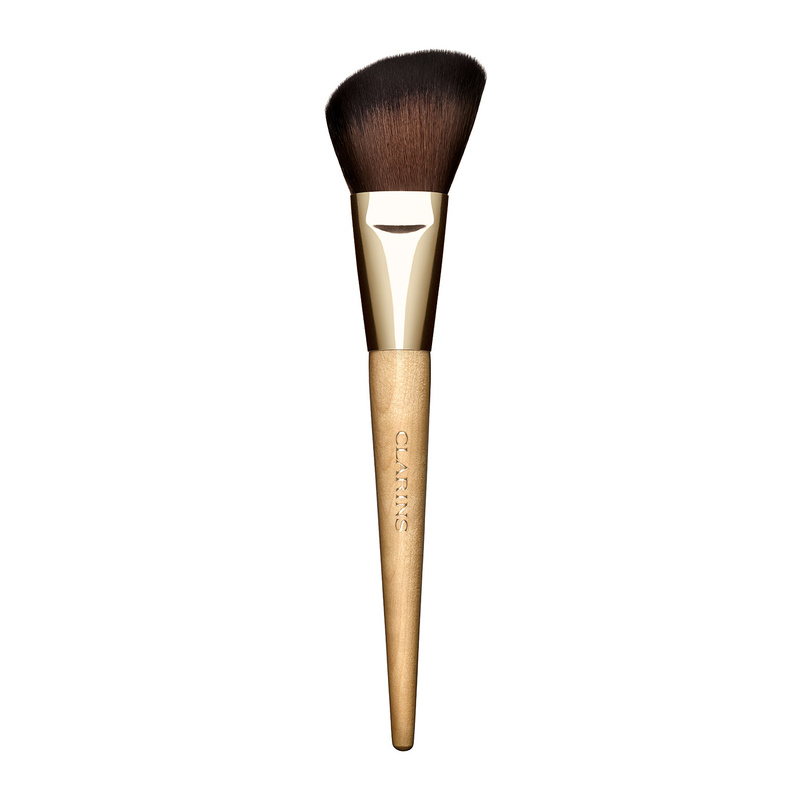 This blush brush with super soft tapered synthetic fibers is shaped to fit the contour of the cheekbones and hollows of the cheeks for precise application. It is ideal for sculpting, contouring, and illuminating the face. Can be used with all types of blush and bronzing powder.